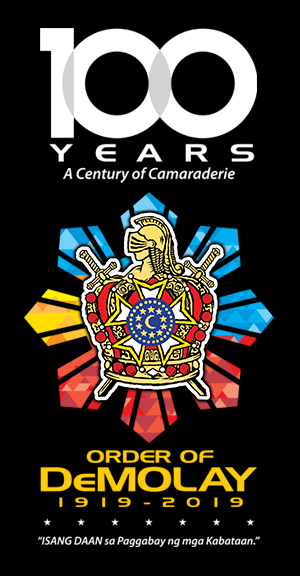 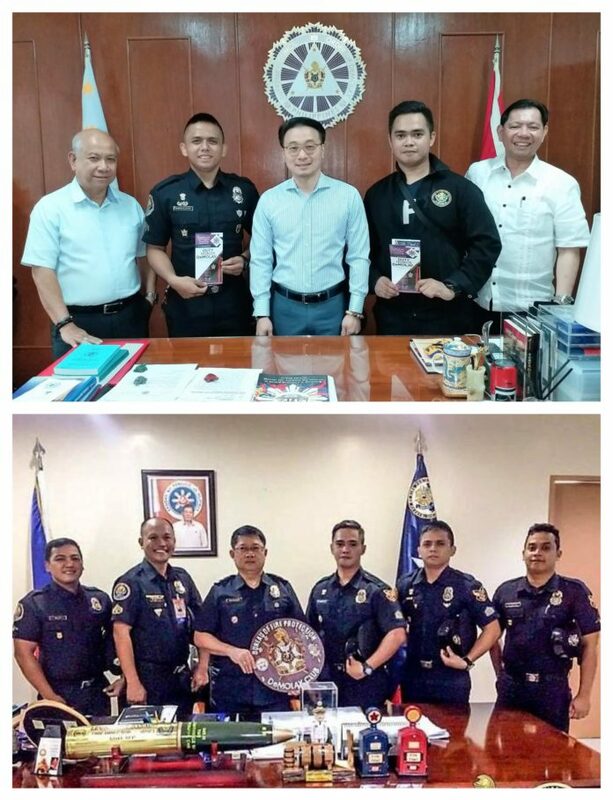 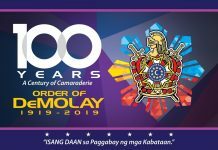 Grand Master Edison Abella of the Supreme Council, Order of DeMolay (SCOD), together with Past Grand Masters Evaristo Leviste and Victor Antonio Espejo, personally received the pledges of support and sign-up forms for Jacques DeMolay Centennial Fellows from Brothers Paul Edson Regalado of Kalilayan Chapter (Lucena City) and Arn Jerico Benitez of Dr. Manuel S. Bernardo Chapter (Tacloban City), both working as Fire Officers under the Bureau of Fire Protection (BFP), on November 13, 2018 at the Philippine DeMolay Youth Center in Manila. 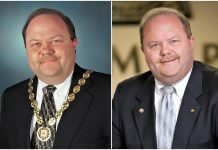 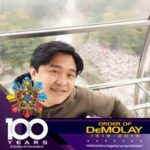 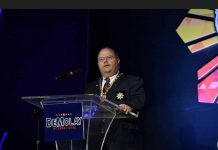 Brothers Edson and Jerico also reported that there are about 50 Senior DeMolays, who are connected with BFP nationwide, and they are now planning to form and establish a DeMolay Alumni Chapter under the DeMolay Alumni Association of the Philippines (DAAP) soon. 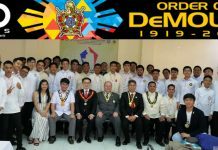 Grand Master Abella advised them to immediately contact Brother Chevalier Angelo Mangao, National President of DAAP.